I know I haven't been around lately, but just know that I'm having some very real health and personal related issues I'm trying to face right now-All of which I might add is coinciding with the end of both of my online classes. 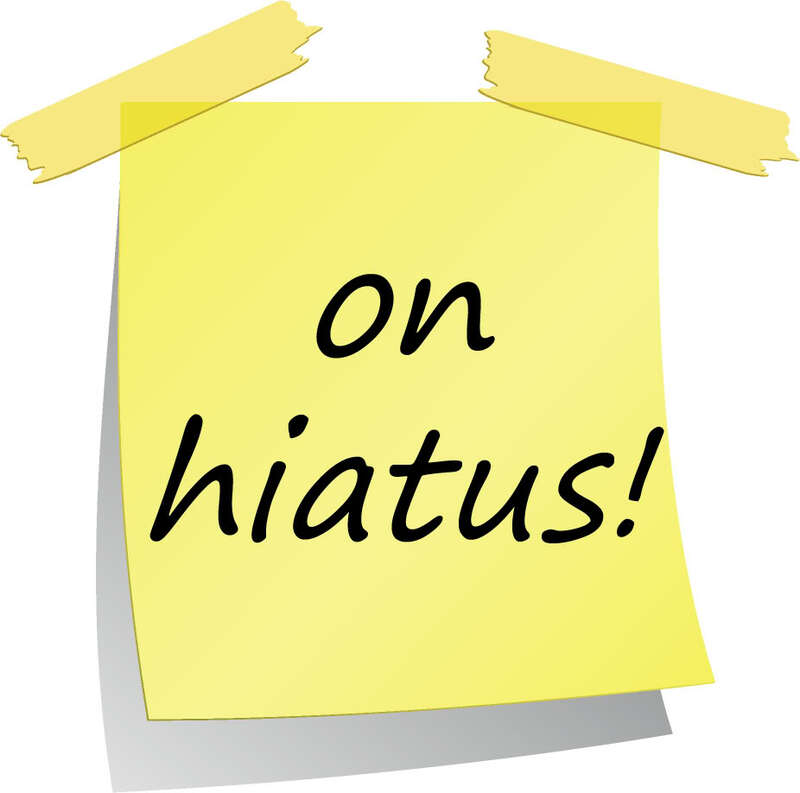 As of right now, I'm taking a hiatus-I will be visiting and commenting on other blogs because that's part of what helps keep me sane, however I will not be blogging myself. I may or may not explain when the time comes, but just know I'm trying to handle things the best I can. As always, I love you all and hope the holidays are treating you well. Feel better soon, Kayla, and I hope to see you blogging again soon! Oh I should tell you who this is huh? It's Ruthie (formerly Rose Works jewelry) and I'm finally back in the blogging world. I'm not selling my jewelry any more, but I am having a lot of fun writing! I hope you feel better soon. I'm still around at the same jedimarri email address if you want to chat. Prayers to you girl in everything going on. My thoughts and prayers are with you and hopefully life treats you well with what your dealing with. Although we really don't know each other, I never like to hear when others are down and wish always true health and happiness to those in need of a little love and prayer. By asking yourself "what if" concerns you can strategy alternatives and answer more efficiently if you are encountered with a real-life trouble of your company enterprise. Feel better soon, Kayla! I shall await your return. In the meantime - go see what I put up while thinking of you. Whatever it is that's going on, I pray that things get better for you. I hope life settles down for you soon. Take care of yourself...no explanations needed. Happy Holiday's to you as well. Keeping you in my thoughts. I just wanted you to know you are in my thoughts and prayers! I pray you will be feeling better and I pray for a cure for Lime! Be safe and try to enjoy your holidays! Email me if I can help you in any way. You gotta do what helps to keep things balanced in your world. My prayers and thoughts are with you during this period of adjustment. God knows all about what you're dealing with, so you aren't alone. Sending warm wishes of Christmas joy and prayers for improved health, much happiness, and prosperity in the New Year. Merry Christmas, dear friend! I hope you'll feel much better to enjoy the Christmas with your family. Hope you will be ok soon :) My thoughts and prayer is with you :) I know you are strong lady..